View the entire table of contents for the July 31, 2018 issue. Wine Spectator's Matt Kramer thinks that Rioja locals are not used to the wines that vintner Telmo Rodríguez makes, nor the high prices they command. But that may be starting to change. 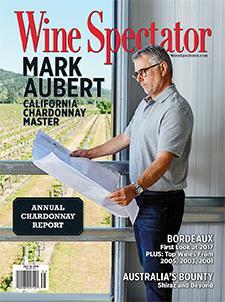 For the full article, check out the new issue of Wine Spectator, on newsstands June 26, 2018.